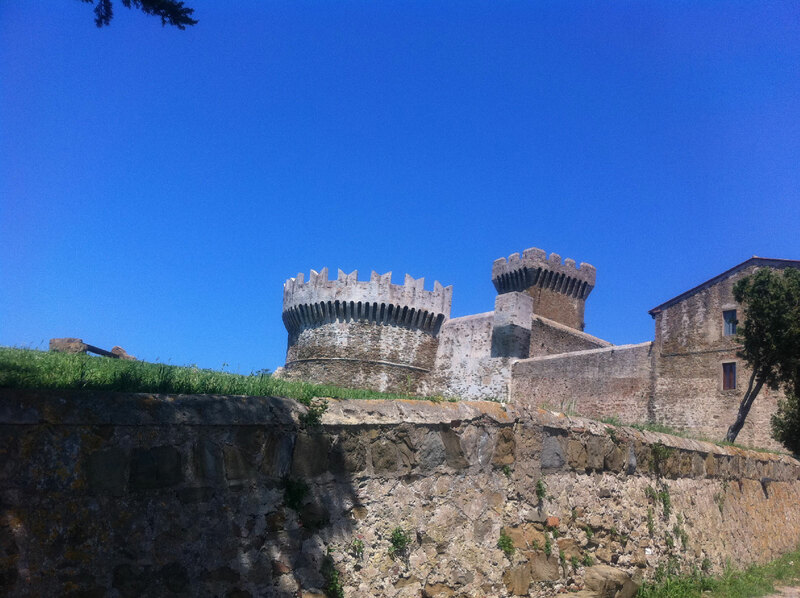 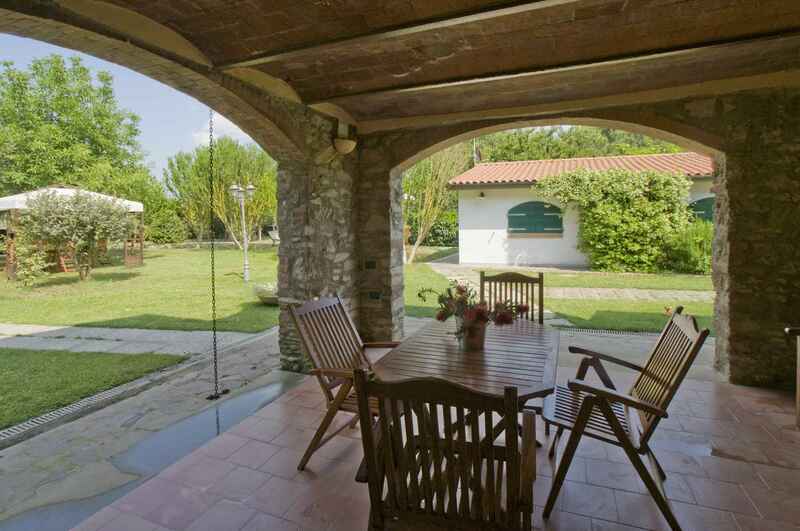 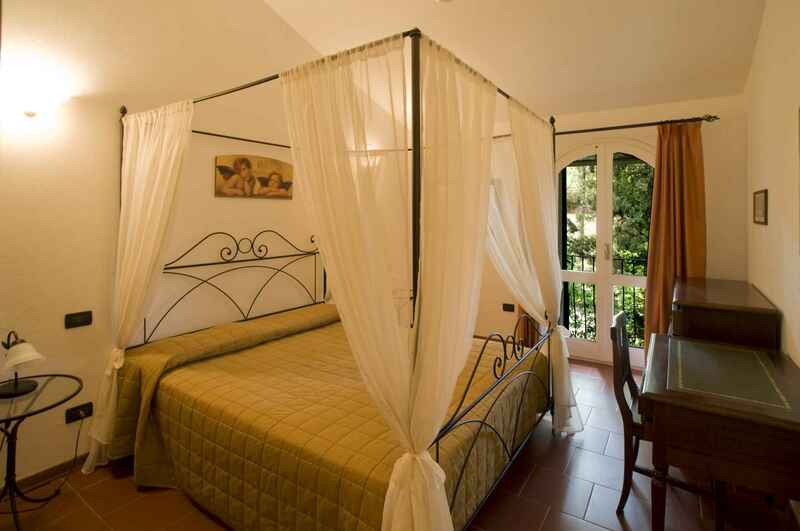 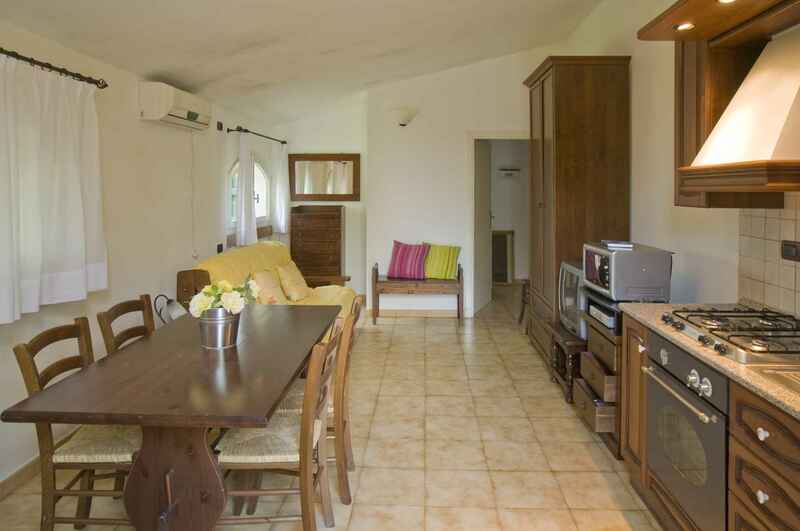 It is 4 km from the sea, on the marvellous Etruscan Coast, which gives on to the Tuscan Isles. 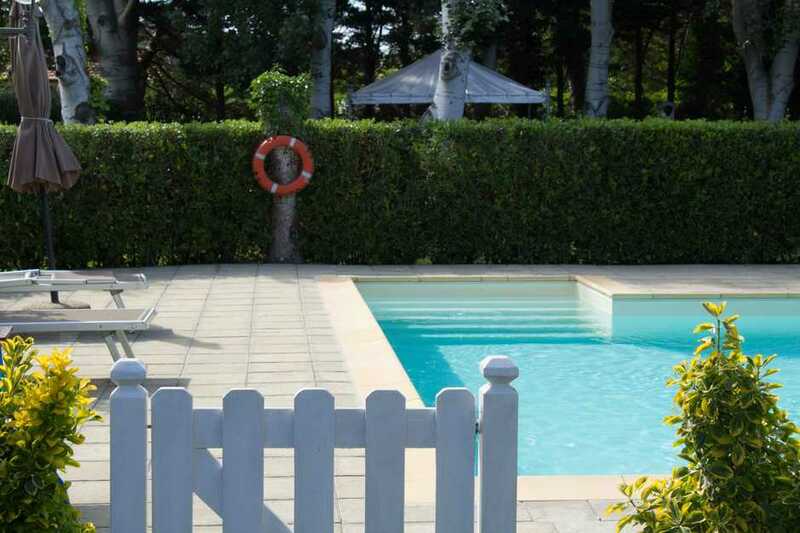 Pets are welcome, Dog Beach within 4 Km from the property. 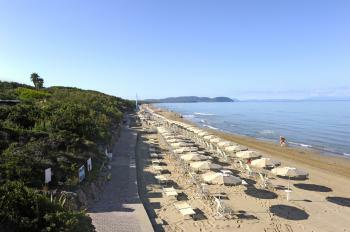 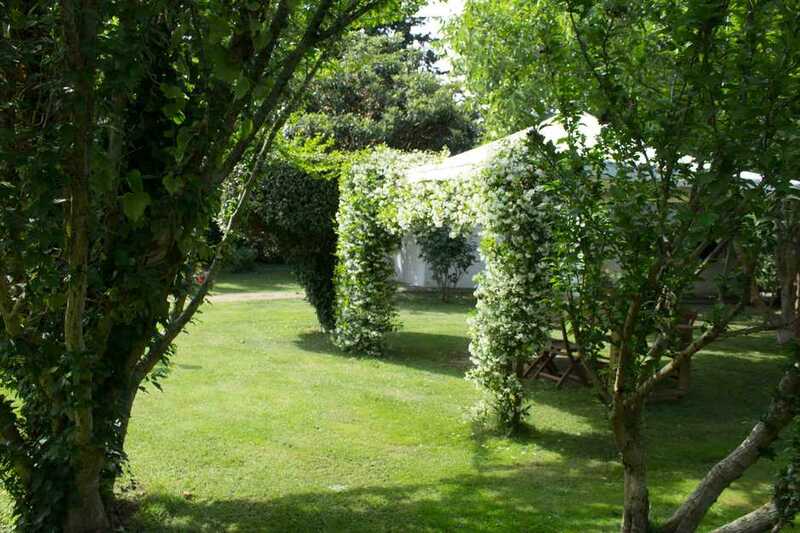 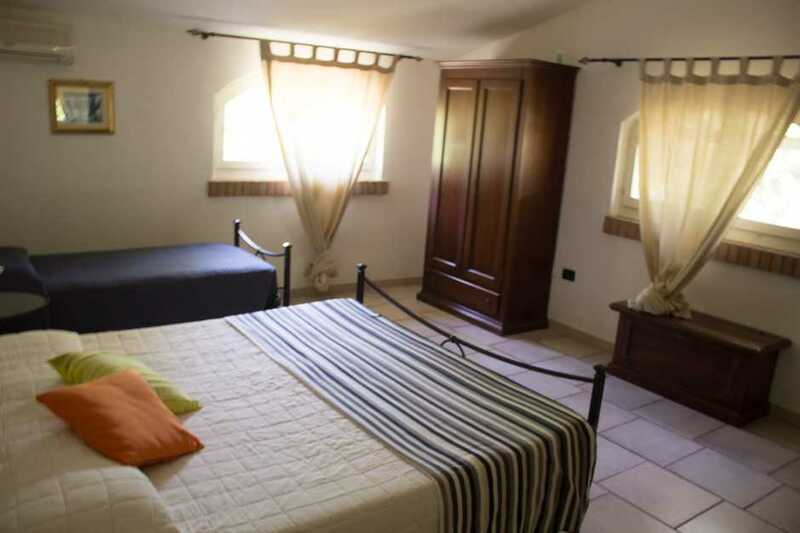 Among the nature of the Maremma country side, it is surrounded by the natural Park of Rimigliano.